I haven’t had a chance to play around with this yet but it looks interesting. The idea is that by offsetting your stylus you can get more of a brush stroke. I’m not entirely sure that will do what they claim but you can check it out for yourself easily enough by downloading it and trying it out. So let’s say you’ve decided to become an artist, or you came up old school and have yet to traverse across the digital bridge to the 21st Century. Of course there are devices that work well such as the Wacom Cintiq, The Surface Pro, The Wacom Companion and the Lenovo Helix, but all of these are expensive as hell, and you might wonder what you can do to keep the hard earned cash in your pocket. 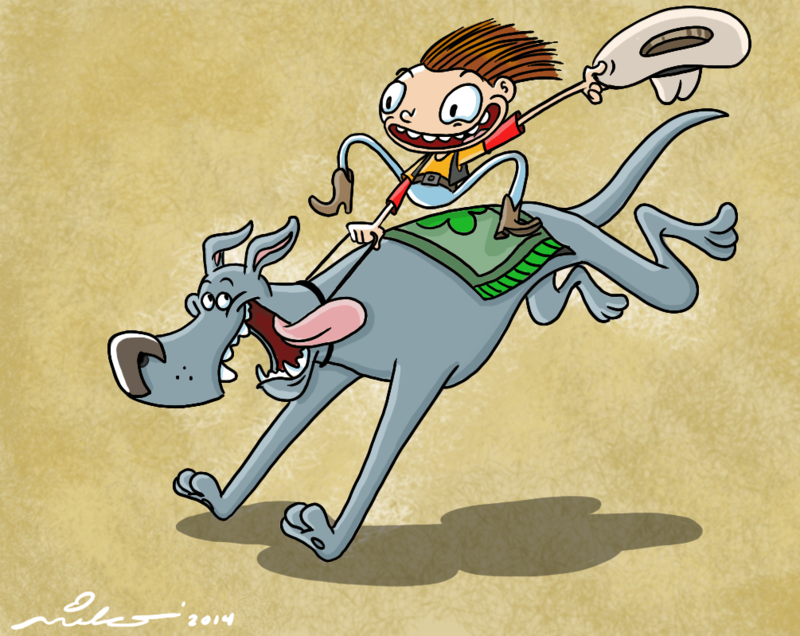 Fear not animators and artists, Animation Insider’s got your back for cheap alternatives! One look at the items necessary to be a professional digital artist these days can make you think twice about continuing in your endeavor. In order to buy all the essentials like a Wacom Cintiq, Storyboard Pro, Adobe Suite, Autodesk Maya you’d almost have to sell a kidney to have the cash to shell out for these fine items. For digital drawing hardware there are many cheaper alternatives out there to the industry standard; the Wacom Cintiq and while honestly none of them are as high quality as a Cintiq, if you’ve never used one to begin with you’re unlikely to notice a difference. The Yiyinova MVP22U is a capable Cintiq replacement and about half the price but for now that’s the only alternative to a desktop Cintiq alternative I can recommend and even that has the caveat of shipping from China. To be fair though if a Cintiq breaks you’ll have to ship it to Germany so it’s a fair enough tradeoff. Luckily there are other smaller devices you can buy as well that work decently enough. The Asus EP121 tablet PC is a decent tablet that even has a touchscreen. No it’s NOT an iPad but honestly I’ve found those to be crappy at best while trying to produce professional art, and they won’t run professional programs like Storyboard Pro, or the Adobe Suite. Besides I find it hard to support a company that will not listen to the artists out there by purposely excluding a stylus option for the iPad despite a clear market for it. For the record a much better alternative for artists is the Samsung Galaxy Tab Pro 12.2, which while it will not run the above mentioned applications either it DOES come with a stylus and that alone makes me think it’s worth it. We reviewed it last year if you want to take a look. The Asus EP 121 will run all the standard applications artists use today in a professional environment and do it well. Flash, Photoshop, Illustrator, After Effects, and Premiere all run handily on the Ep121. It will even handle Maya, 3D Studio Max, Mudbox and Motion Builder and sometimes you can even find it for less than $300 bucks. Right now the cheapest I’ve found the 64 gb configuration for is $550 (which you’ll need to install all that software) but still with a Cintiq costing $2000 you’re getting a good deal. It will even support an external monitor too boot. It comes with a wireless bluetooth keyboard as well. I happen to be selling one of these right now if you’re in the market so give me a shout if you’re interested. The old standby though has to be the Motion Computing’s Motion series, in the form of the LE1600 and the LE1700 both of which run Sketchbook Pro like champ and if the studio is asking you to use Photoshop, it natively handles .psd files perfectly. The LE1600 is the cheaper of the two and for that you’ll sacrifice a bit of computing power but it still will run decently for the price. You can get a Motion Computing LE1600 at Gainsaver for $107 bucks! Not bad huh? It will even do light Maya chores, which for $100 is pretty damn spiffy in my book! The more powerful device is the LE1700 though and for the extra price you can get a much more powerful processor. Granted it will NOT run Storyboard Pro, but it WILL run Flash, Photoshop and Sketchbook Pro. You can get a LE1700 cheaply at Gainsaver for about $125 bucks but if you do, I would suggest you change the processor configuration to the Intel 1.5 ghz Core 2 Duo and have them install Windows 7 on there for you. I would also bump up the hard drive to 80gb. This will only set you back $374 bucks but you can ‘probably’ get away with the default configuration if you just use Sketchbook Pro. Also this handy lil’ device WILL run Maya which is pretty cool but you won’t be able to have dozens of characters and huge backgrounds in one scene. It’s great for modeling. animating and rigging though. It’s not going to run any serious games or anything processor heavy but you can easily draw and animate with it. Also, with Sketchbook Pro’s latest addition of the Flipbook 2d animation timeline, you can now animate in 2D for a VERY low startup price using both of these devices. For software, of course you can always buy used software on eBay as well, but quite often that’s just pirated software packaged to look legit and when you get your disks delivered sometime programs won’t register so I’d stay away from that. There are alternatives as well and so you don’t really have to go to your friendly neighborhood software pirate to get decent software. Most don’t know this, but there are many academic sites that offer the ability to buy cheaper software legally. All you need is a scan of a student’s report card (and if you’re taking classes ANYwhere you qualify) which you’ll upload and they’ll create an account for you which will allow you buy all SORTS of discounted software. The best I’ve found is called http://www.journeyed.com/ but there are others and they all offer around the same discounts. Watch for our Artist’s Guide to Tablets 2014 to get advice on everything you could want for an artist coming next month. 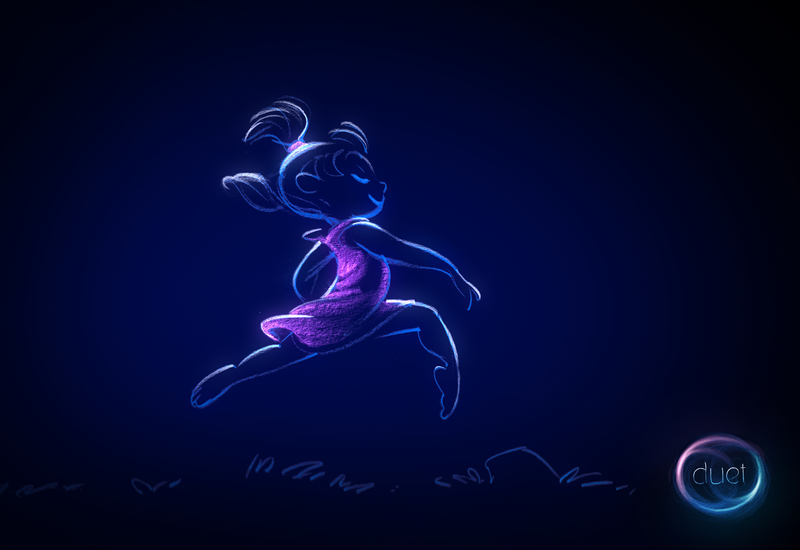 FOR IMMEDIATE RELEASE Thursday, June 26, 2014 ACCLAIMED ANIMATOR GLEN KEANE DEBUTS NEW SHORT FILM PROJECT, “DUET,” AT GOOGLE I/O CONFERENCE A celebration of life through the hand-drawn line, DUET is the latest in a series of Google ATAP’s Spotlight Stories, interactive short films made exclusively for mobile devices Acclaimed animator Glen Keane unveiled a first look at his latest and most personal project to date, DUET, as part of a special ATAP (Advanced Technology and Projects) Session this morning at the Google I/O Conference in San Francisco, California. Presented together with Regina Dugan, who leads the ATAP group, Glen gave a live demonstration and talk through the creative process behind DUET. The public can view the entire presentation via YouTube here… Animated in its entirety and directed by Glen Keane (former Disney animator and creator of such beloved characters as Ariel, Beast, Aladdin, Pocahontas, Tarzan and Rapunzel), DUET tells the story of Mia and Tosh and how their individual paths in life weave together to create an inspired duet. The unique, interactive nature of the story allows the viewer to seamlessly follow the journey of either of the two characters from birth to adulthood. DUET is the third in a series of Spotlight Stories, which is a new way of telling stories on mobile devices. The stories blend world-class artistry with innovative rendering and interaction technology for mobile to create a new canvas for the next generation of storytelling. DUET is the first traditionally animated, hand-drawn film to debut as a Spotlight Story. The film offers a glimpse into what’s possible on mobile devices, a rich, modern canvas for creative expression and immersive works of art and technology. DUET will officially launch later this year and will be available on all capable devices with proper hardware capabilities and OS version higher than Android 4.2. The Duet short start’s at 1:15:08 so be sure to check that out too! A 38-year veteran of Walt Disney Feature Animation, Glen Keane is most noted for creating and animating such legendary Disney characters as Ariel in “The Little Mermaid”, Aladdin, Pocahontas, the Beast from “Beauty and the Beast”, and Tarzan. Glen also served as Supervising Animator and Executive Producer on Disney’s 2010 box office hit, “Tangled”. In the spring of 2012, Glen decided to leave Disney Studios in pursuit of further artistic exploration. In his departure letter he stated: “I am convinced that animation really is the ultimate art form of our time with endless new territories to explore. 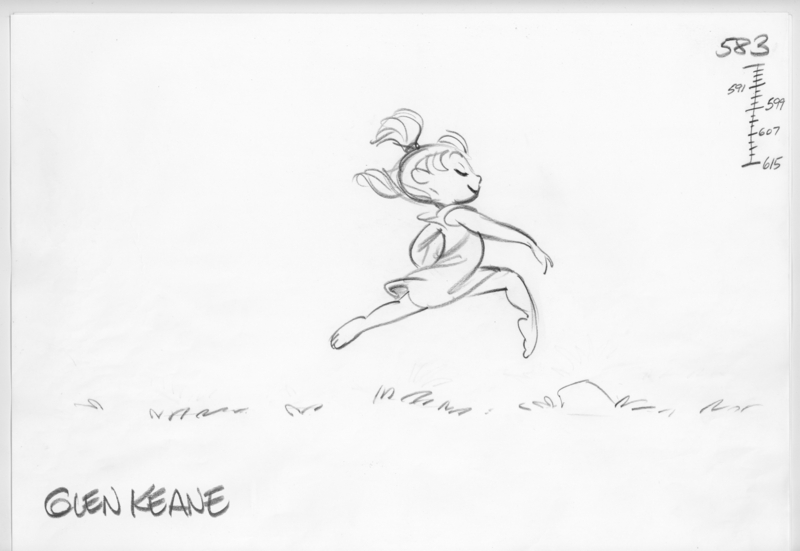 I can’t resist its siren call to step out and discover them.” In 2013, he launched Glen Keane Productions to pursue his personal projects.